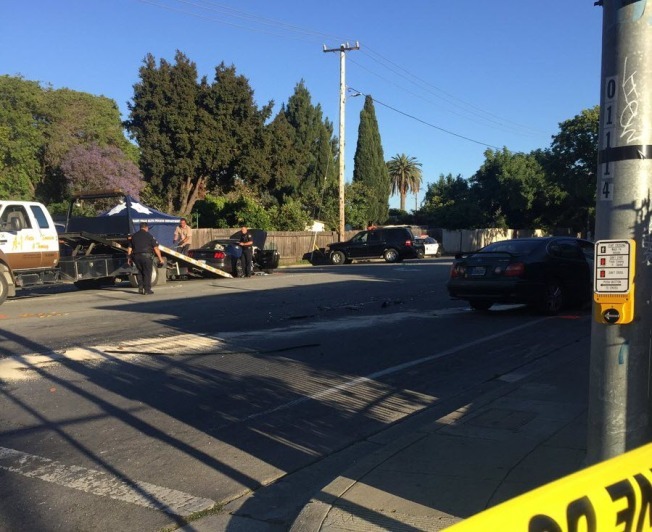 At least one person died in what East Palo Alto police have described as a "major vehicle collision" on Friday afternoon. Police reported the collision at University Avenue and Kavanaugh Drive on Twitter at 3:10 p.m. The person who died was a 49-year-old man and three other people were injured, according to police. University Avenue in that area has been closed in both directions and police did not say when they expect the roadway to reopen. Further information about the collision was not immediately available.